This week’s guest is a visionary strategist for the digital age. She helps brands reach the next level by leveraging digital opportunities to drive meaningful results. 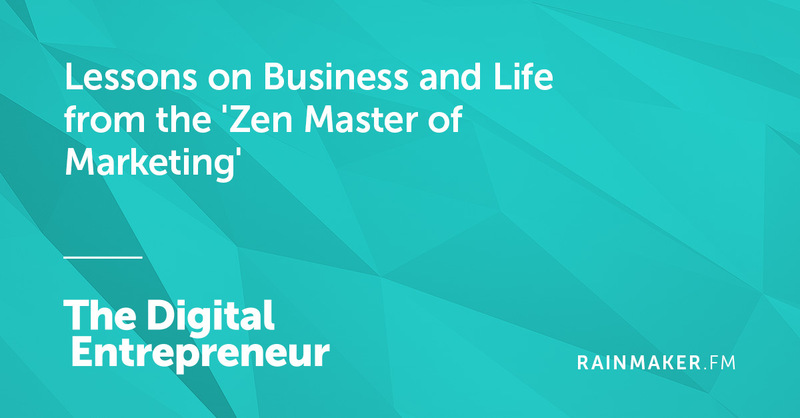 She is Shama Hyder (aka the “Zen Master of Marketing”), and she is a Digital Entrepreneur. Plus, Shama answers my rapid-fire questions at the end and reveals why it’s best to close out your browser windows while working. Brian Clark is CEO of Rainmaker Digital, founder of Copyblogger, host of Unemployable, and evangelist for the Rainmaker Platform. Jerod Morris is the VP of Marketing for Rainmaker Digital. He manages ongoing education at Digital Commerce Institute. Previous article: Is It Okay to Alternate Between Monologues and Interviews?